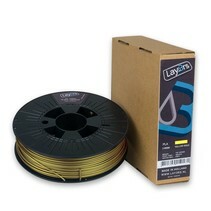 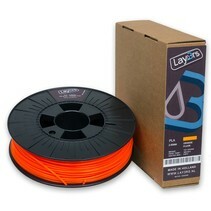 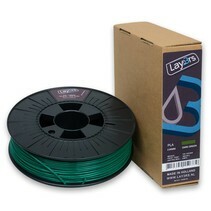 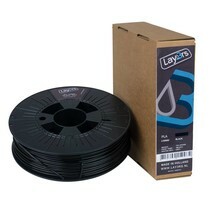 PLA is a tough, easy to use high-grade PLA type of filament, ideal for 3D printing. Slightly modified, the filament retains the typical features of PLA, but makes it tougher and less brittle. Due to a low shrinkage factor, PLA will not deform after cooling. 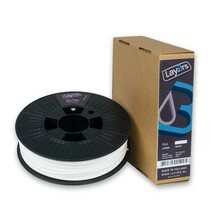 Poly Lactic Acid is a biodegradable plastic made from renewable natural resources and one of the most popular materials for 3D printing.